Project FeederWatch (PFW) is a program jointly operated by the Cornell Lab of Ornithology and Bird Studies Canada. It is a winter-long survey of birds that begins in November and runs through early April for a total of 21 weeks. 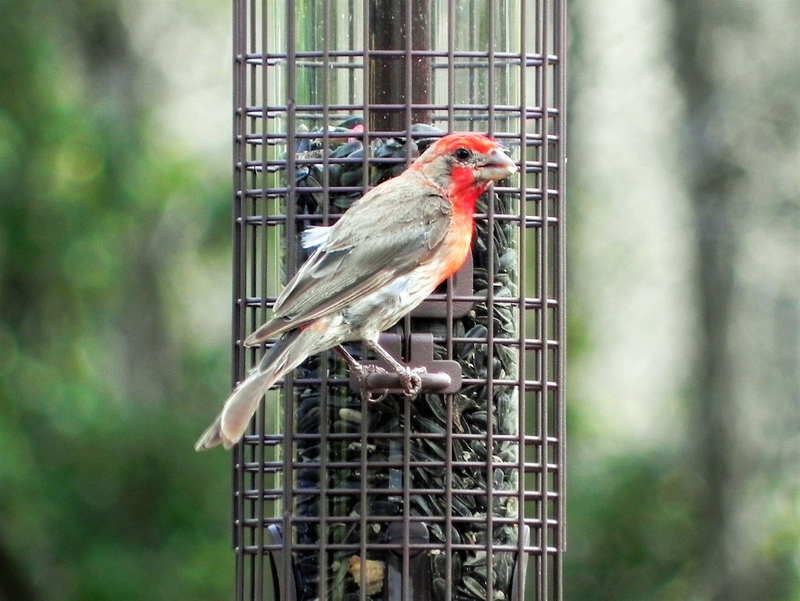 A diverse community of over 20,000 citizen scientists count birds that visit feeders at backyards, nature centers, and community areas across North America. Citizen scientists are individuals who voluntarily commit their time and effort towards scientific research, and may work in collaboration with professional scientists and/or alone. The primary goal of PFW is to help researchers track movements of winter bird populations across a broad geographical area. It is also a useful tool in documenting bird abundance, distribution, and behavior. In other words, the program helps identify where birds are and where they are not. Information is collected and used to construct population maps that help to detect gradual changes or trends in winter ranges of feeder birds. This is especially useful in the event a species is showing a decline in their population. Scientists are able to combine extensive ornithological knowledge with their research data to make recommendations for species recovery. Impacts from environmental factors such as habitat loss, and changes in weather patterns are also analyzed. 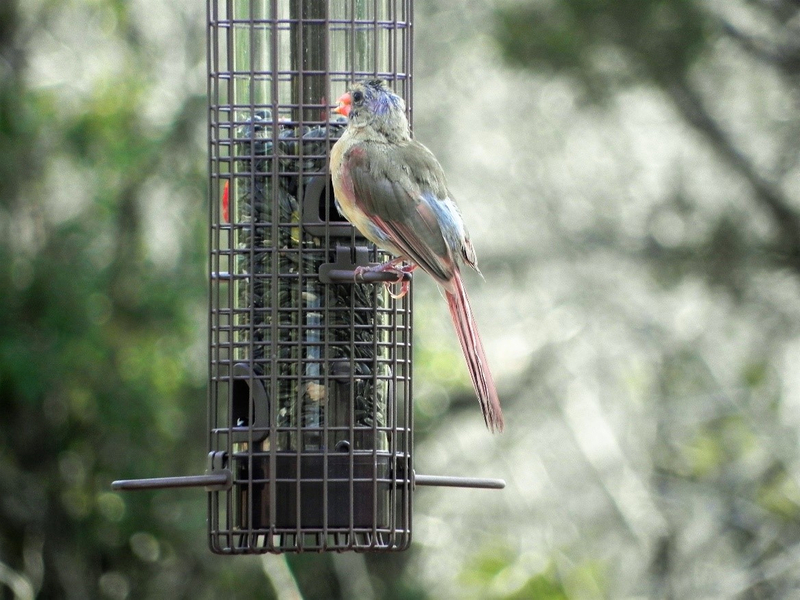 Westcave Preserve is situated within one of the most biodiverse regions in central Texas. The Edwards Plateau ecoregion has been identified as one of the top ecoregions for bird biodiversity. The Live Oak/Ashe Juniper savannah that dominates the preserve supports a variety of endemic avian and specialized species in the area. These criteria make Westcave a prime region to document winter migrating feeder birds. In the summer of 2016, the conservation staff began collecting preliminary data on feeder birds within a carefully selected location. This is in preparation for the winter bird season later in the year. The Murphy Bird Blind situated within the Uplands part of the preserve is the product of extensive environmental and ornithological research and was selected for the PFW data collection site. It provides the suitable and essential natural habitat birds require. 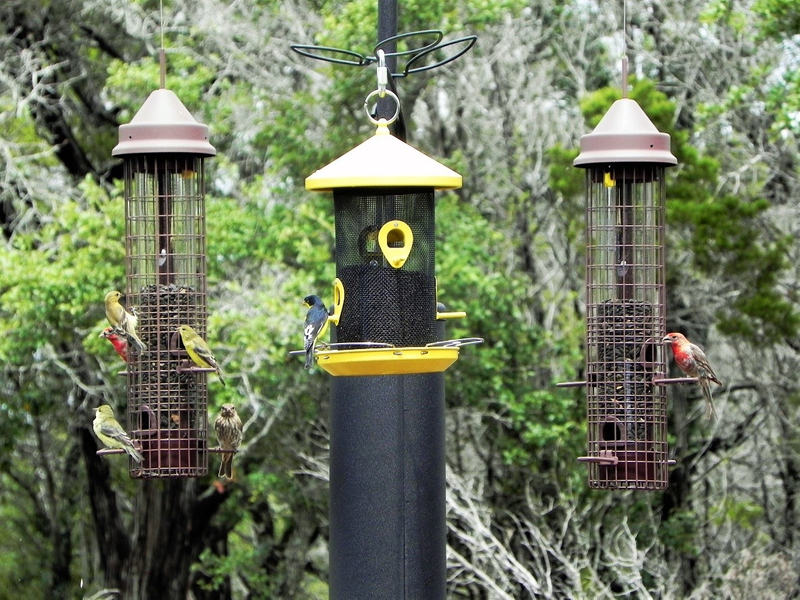 It is also equipped with a bird bath, and feeders to attract a variety of species. In November, Westcave will join the vast community of FeederWatchers across North America to collect valuable data on winter feeder birds. The information that is collected will be entered into a database for scientific analysis.